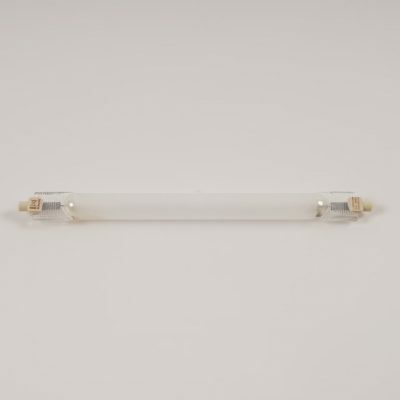 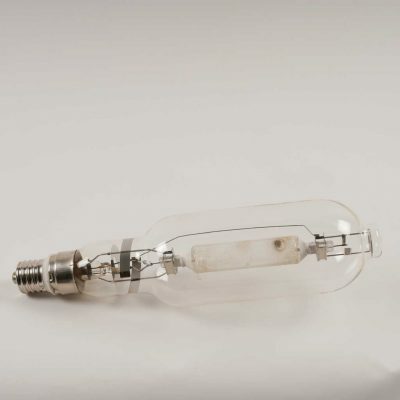 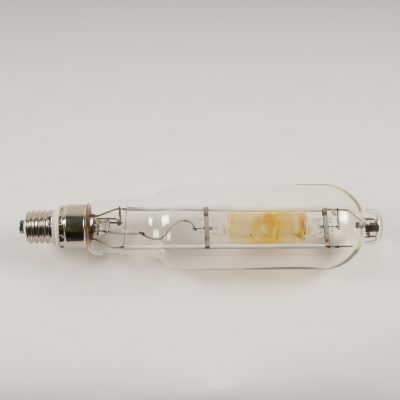 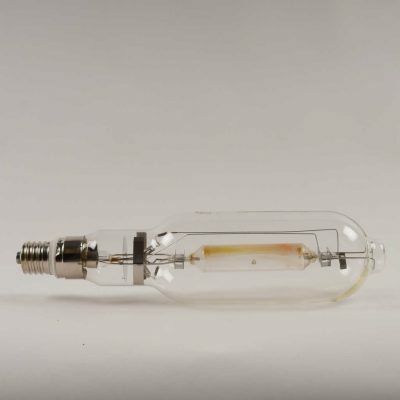 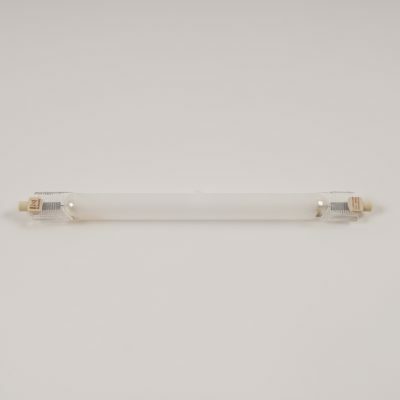 We carry extensive stocks from all the main lamp manufacturers including BLV, GE Lighting, Osram, Philips Lighting, Radium, Sylvania and Venture Lighting. 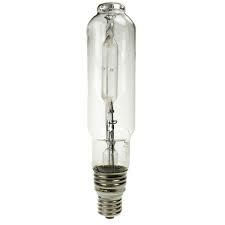 Our floodlight lamps are used in many varied sports installations including bowling greens, golf ranges, football pitches, multi use game areas (MUGA), netball courts, rugby pitches, tennis courts to name but a few. 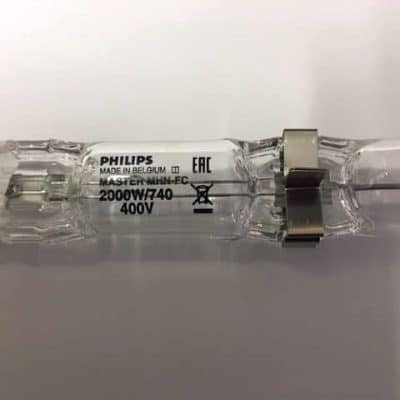 We can supply from stock the following lamps : GE MBI1500L/H Sportlight, GE MBI2000L/H Sportlight, Osram HQI-T 2000w E40, Osram HQI-TS 2000w, Philips Master MHN-LA 1000w, Philips Master MHN-LA 2000w, Philips HPI-T 2000w E40, Radium HRI-T 2000w E40, Radium HRI-TS 2000w, Venture MBIL S 1500w, Venture MBIL S 2000w and Venture MH-TS 2000w. 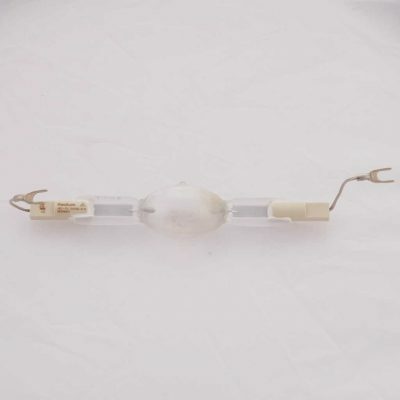 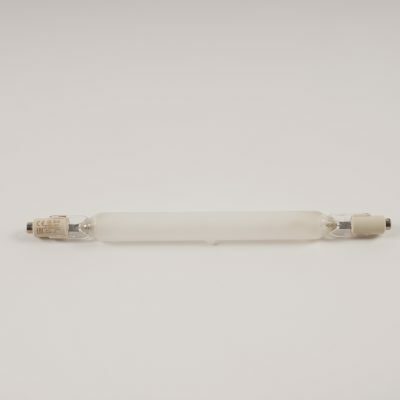 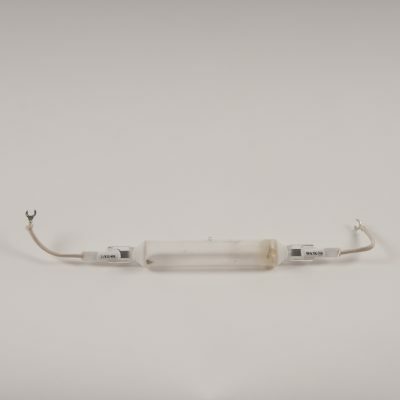 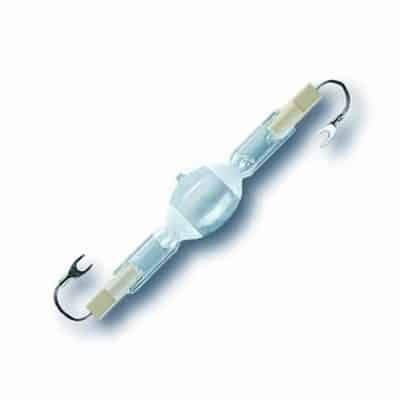 We also stock Ignitors and Ballasts for these lamps from manufacturers such as Bag Turghi, Parmar, Philips lighting, Thorn Lighting, Tridonic and Vossloh Schwabe.